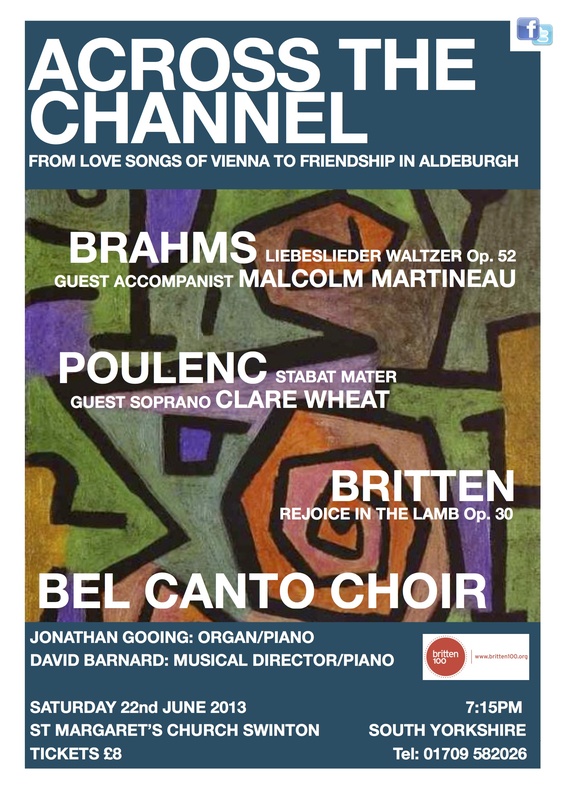 We are delighted to announce the June concert! A FREE pre-performance talk will be given at 6:45pm. St Margaret’s Parish church, Swinton, South Yorkshire.